Although the Scoutmaster only was able to spend 1/2 week at Camp Read, it was so busy it felt like 7 days were crammed into 4! 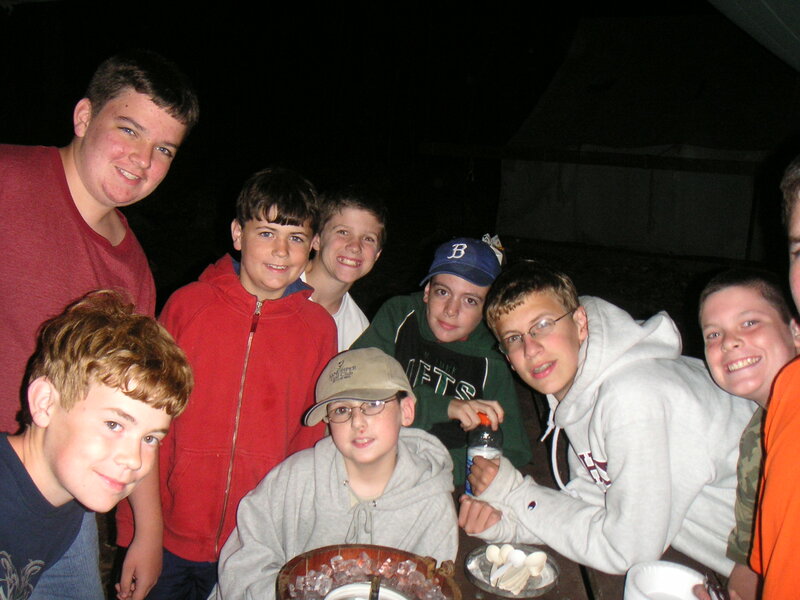 Lots of fun scouting activities, including rock climbing, zip line; swimming, archery, scoutcraft, early morning swims, and making ice cream, convinced everyone that next year (2007) everyone would spend a week at Camp Read and get the full enjoyable impact! Great photos can be found here!